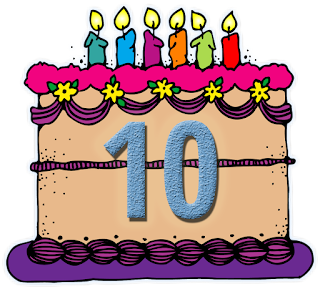 Randomness: A Decade of Bloggy! 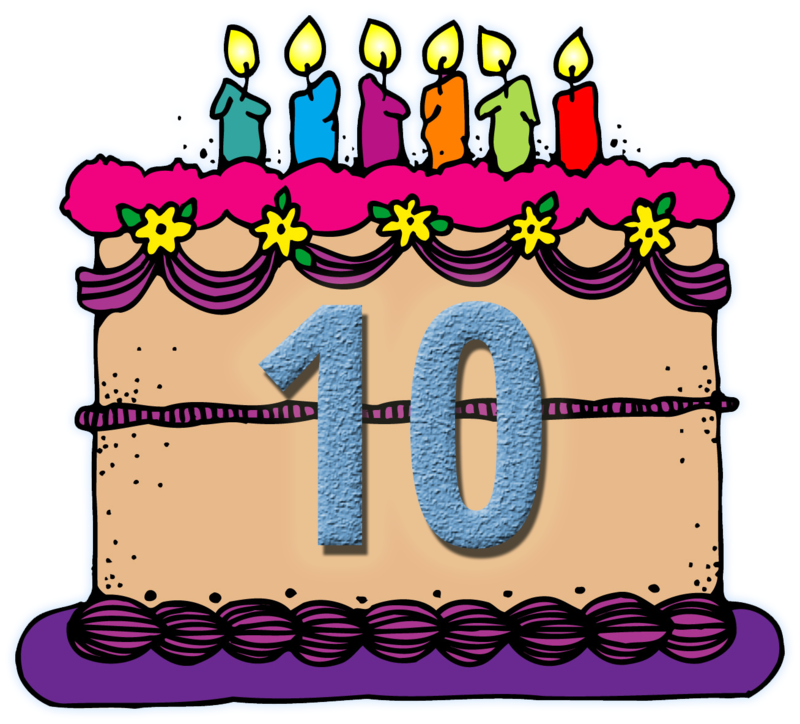 Ten years ago today, I started this little blog. What was I thinking? Much like previous years, it's also an opportune time for reflection. Graduate school is almost done, but over the past year I've been suffering burnout so severe that, at times, I find myself needing to spend more time simply working myself out of the resulting anxious-depressive cycles than I could possibly devote to my actual studies. This has, in turn, drawn out the process and left me longing for a change. Despite that, I successfully taught another group of students and recently received my best set of teaching reviews yet, which truly warmed my heart and made that part of my struggle seem all the more worthwhile. To help me through the rest, I've found myself spending more time at nearby Carnegie Mellon University, both as a physical and a social escape. On some days, I simply find a place to peacefully exist and attempt to achieve productivity with a higher-than-usual probability of success. On others, I've gotten involved in several social groups to keep my spirits active. In so doing, I've not so much abandoned my original intention to "not try to relive undergrad" as I've been incrementally tweaking it, eventually resulting in something resembling: "Screw that; I need friends." And insofar as that's a need of mine, I think I can honestly say I have some now. Increasingly, I find myself actually and actively welcomed in these communities, which — due in part to the magically nerdy weirdness that is CMU and its people — has been inspiring to me in both a personal and an academic sense. Since I haven't been feeling as connected to many of my colleagues at Pitt in a long while (there are a very few exceptions), this has been an invaluable resource as I work on building a successful transition into the next phase of my life. For now, though, I'm in the midst of a week-long retreat of sorts (helping my aunt with accounting again), taking a step back and looking at what's coming next. From this juncture, any way I try to slice it, it's going to be a busy few months. Enough with the mixed metaphors. Onward. Random tangent: The Unix timestamp reached a count of 1,431,655,765 seconds past its 1970 epoch at 22:09:25 EDT today. This number is significant because, when expressed as a 32-bit binary number, it consists entirely of alternating 0s and 1s. (In hexadecimal, this is 0x55555555.) How appropriate that this occasion happened within mere minutes of my blog turning ten at 22:05 EDT. And how equally appropriate that I, a self-proclaimed super nerd who actually gets excited by stuff like this, didn't even know this was happening until it was already a few minutes too late. Oh, well.